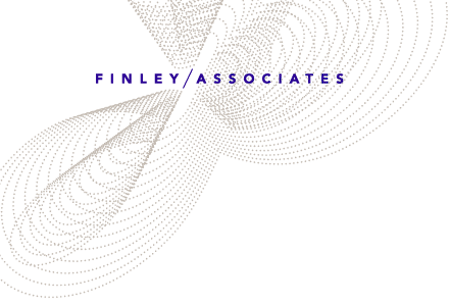 At Finley & Associates, we take the time to understand our clients. Many years of experience help us to gain trust rapidly within an organization. At Finley & Associates, we work with organizations to execute short-term goals, as well as more in-depth complex projects. We maintain an objective view and apply knowledge, expertise and ideas gained from multiple sectors and 35 years of experience to successfully guide transformation processes. We inspire our client-partners to take action. Our process includes customized strategies allowing for a clear path to successful execution. We help organizations to design, introduce and manage the strategic planning process. We create a foundation for high performing boards, through best practices audits, performance evaluations, strategic planning and Director development. We prepare family members for the transfer of wealth, help them to align with family values and assist them with becoming engaged in the family business. We redesign governance structures, business models and processes to position organizations for growth and sustainability. We help leaders perform better through practical case studies, access to world-class content and implementation support. We gather and interpret quantitative and qualitative date to understand trends and model outcomes.